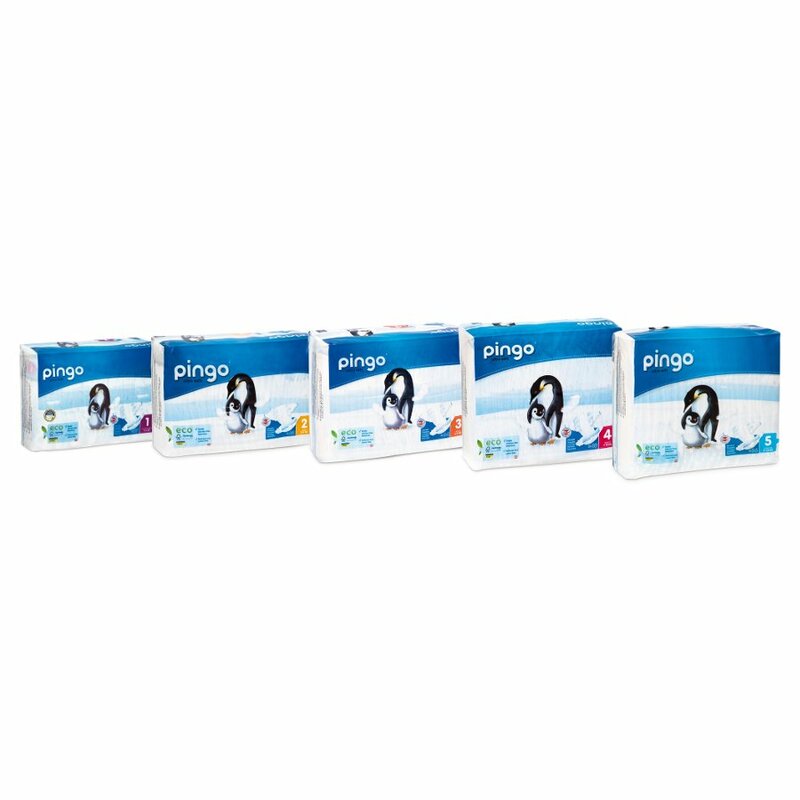 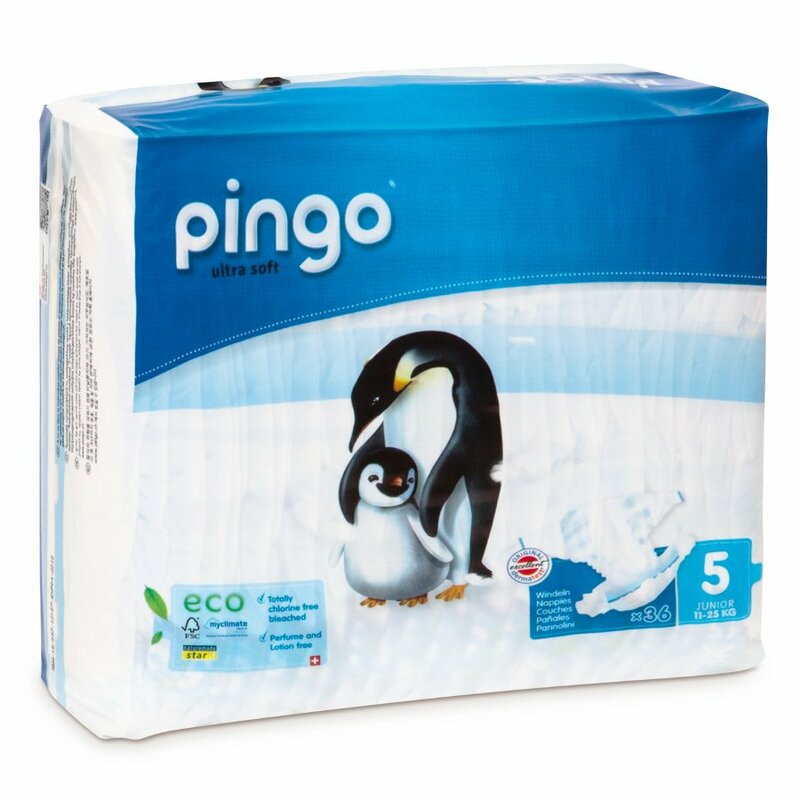 Manufactured in Switzerland, Pingo nappies are designed to offer parents an economic and ecological alternative solution to traditional nappies. 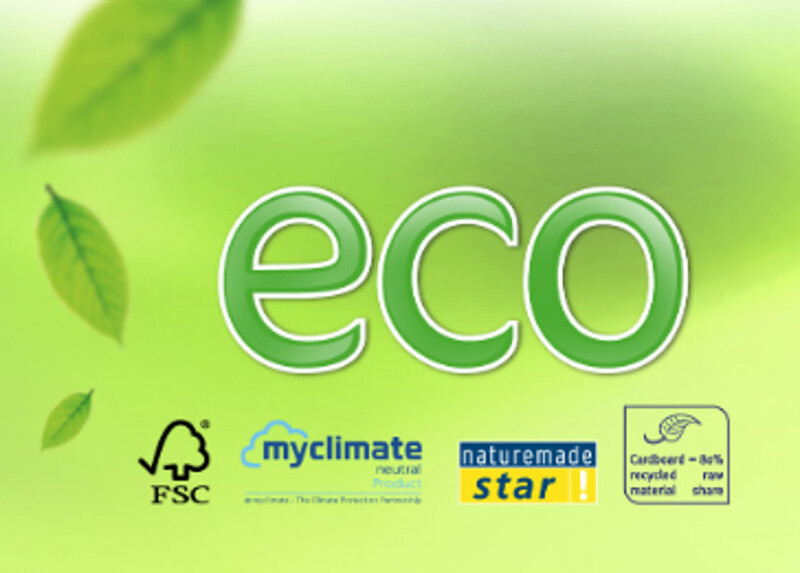 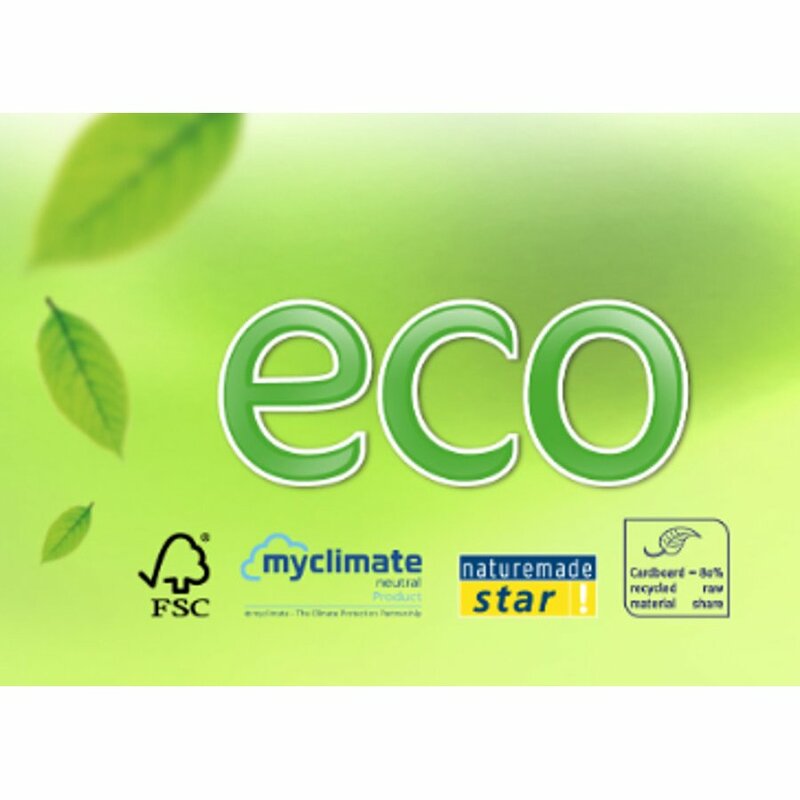 Produced with green electricity, certified by NaturemadeStar, the company also uses the remaining CO2 emissions from the manufacturing process and offsets them through certified projects by myclimate. 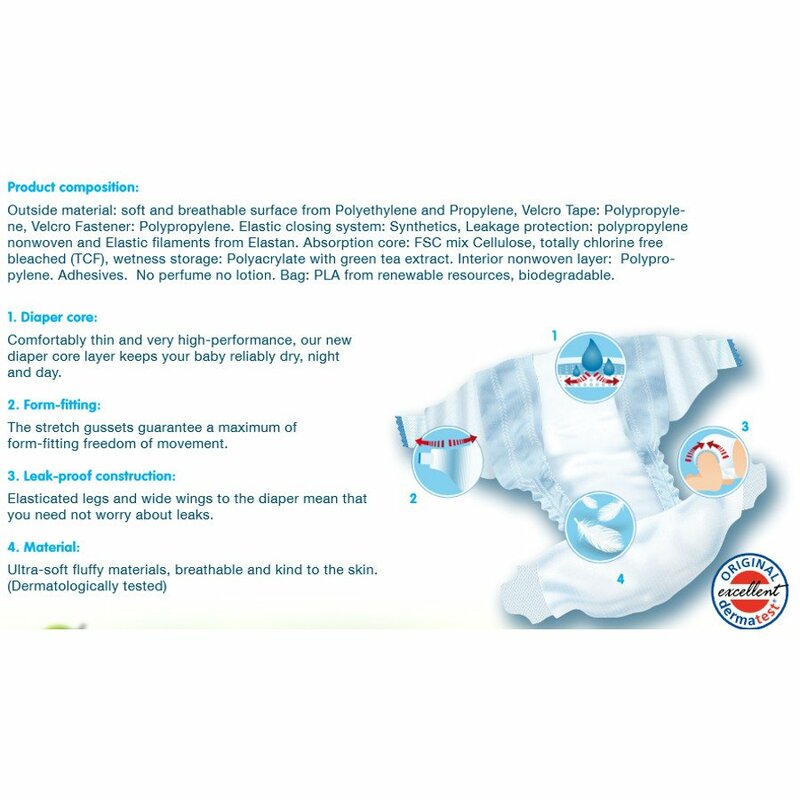 The core nappy layer is made from FSC-certified cellulose, helping more sustainable forestry and the low-impact product design uses fewer materials, without compromising performance or comfort. 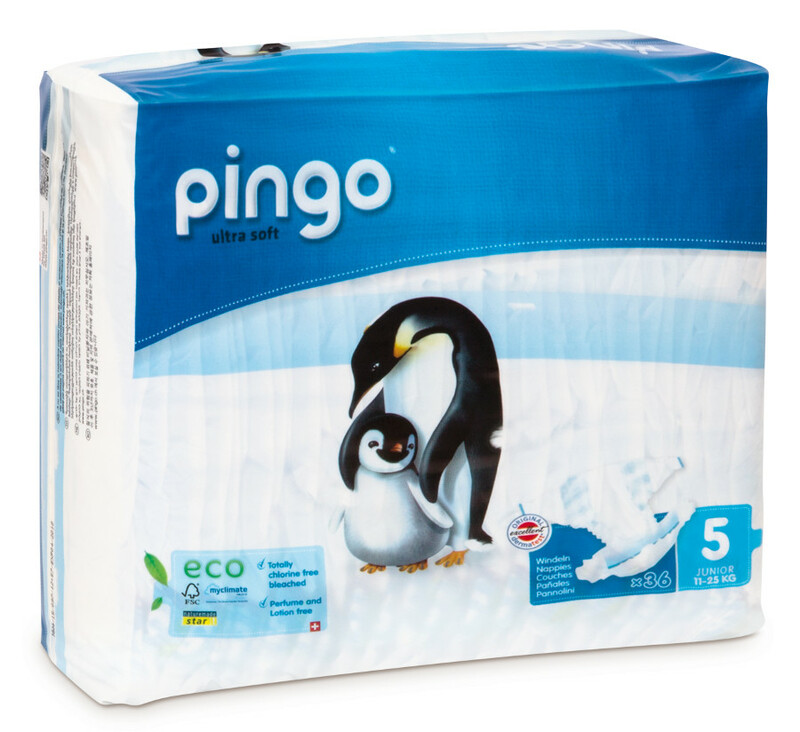 The FSC certification guarantees that Pingo diapers are eco-friendly, containing cellulose harvested only from sustainably managed forests, and helping to conserve the world's precious resources. 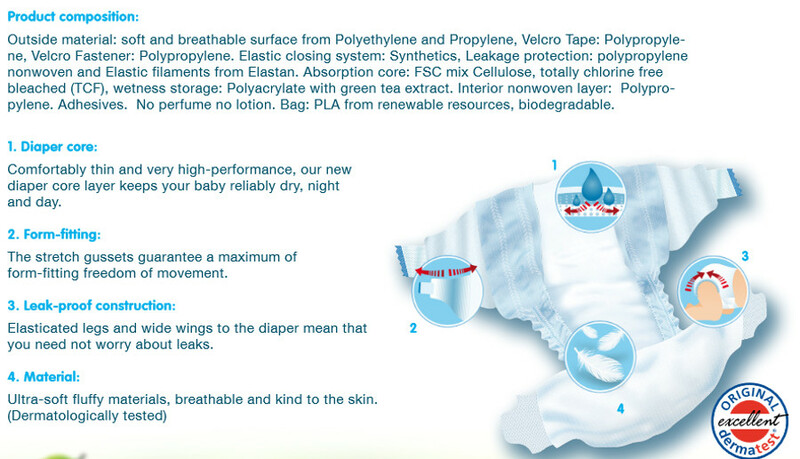 Developed with a thin and highly absorbent centrepiece that quickly absorbs and traps moisture for up to 12 hours, it guarantees maximum dryness for your child both day and night.